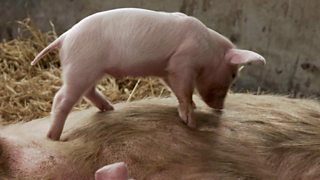 Dairy farmers Stuart and Aylett Roan take a break from the cows to prepare for piglets. 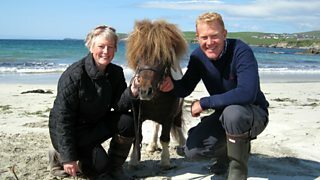 Adam Henson meets Socks, the world's most famous Shetland pony. 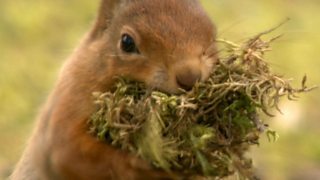 The agile antics of a red squirrel's daily routine will leave you feeling dizzy! 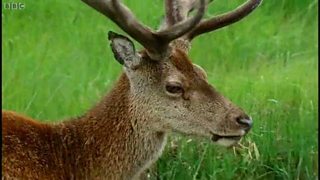 Gordon Buchanan films Rum's red deer stags and some does with fawns. 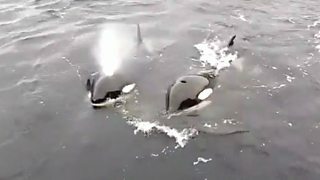 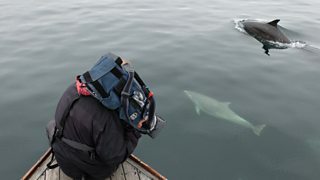 Paul has a remarkable encounter with a pod of dolphins. 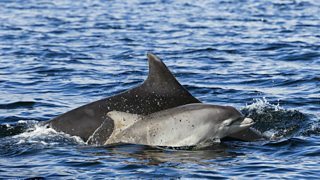 Euan McIlwraith visits Scotland's dolphins and meets the people working to protect them. 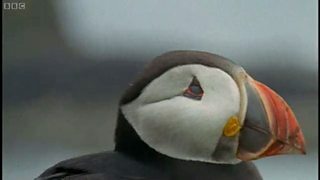 Puffins on the island of Lunga are anything but camera shy. 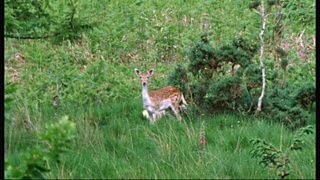 Gordon Buchanan spots an albino fallow deer on Mull. 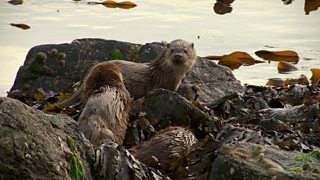 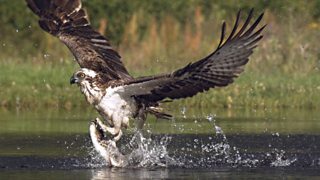 Paul has a remarkable encounter with two young otter cubs.